If the prospect of taking to London’s ruthless roads to parallel park is daunting to you, fear not; learning to drive is an ultimately rewarding experience and there are several roads in Ilford to perfect one of its tougher tasks. The gridded road systems south of Ilford High Road provide countless opportunities to hone your skills. The roads linking Richmond Road to Sunnyside Road – such as Albert Road, Grange Road, Windsor Road, Kingston Road and Hampton Road – are all easily accessed. Most of these are purely residential streets, offering opportunities to parallel park behind stationary vehicles. As with most things in life, timing is crucial. The last thing you need when practising a craft as fine as parallel parking is to feel rushed or under pressure, so notwithstanding the fact the area is a residential one, it’d still be prudent to conduct your practice outside of peak hours in most places. There are other places north of the High Road if you’re looking for slightly wider roads. The area around Valentines Park is also littered with chances to show off your progress and, if you’re lucky, you may get a pleasant view of the greenery to aid you in finding a sense of calm. Further north, turning east off the A123, Balfour Road, Wellesley Road and Coventry Road and the interlinking streets are available to you. If you wish to be even closer to the park itself, you’ll find Valentines Road, Auckland Road and Brisbane Road all surrounding the greenery. Although they’re actually closer to Gants Hill than Ilford, roads such as Holcombe Road, Bethell Avenue and Tillotson Road occupy the area north-west of the park and are quiet enough. Alternatively, head up nearby Cranbrook Rise and see if its eastern offshoots of Fairholme Road, St Edmund’s Road and St Helen’s Road have the odd space you can aim for. 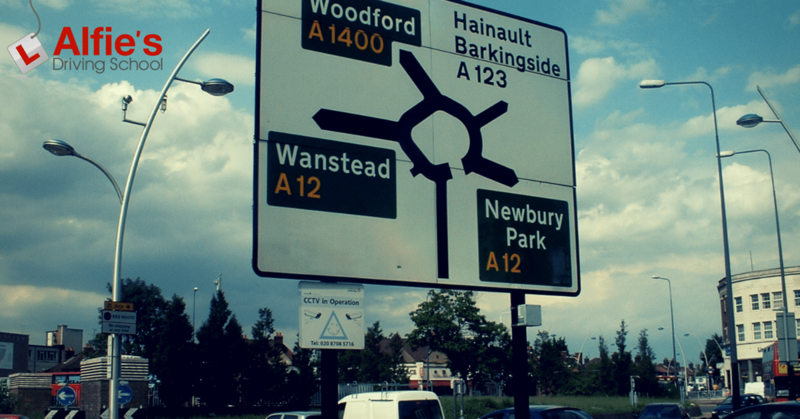 In the south-east of Ilford, there are the southern-heading roads off Green Lane and you may find the roads surrounding South Park of particular use for your purpose. Golfe Road, Littlemoor Road and Cavenham Gardens are all on your list of possibles, as are Frimley Road and Esher Road the other side of the common. In short, finding places in Ilford to practise your parallel parking shouldn’t be too difficult and it’ll largely be down to whatever nook or cranny you can locate on the day.